Have you noticed that you are having more inner reflections lately? Reflections about who you are, where you are going, what you truly want out of life. It’s all so uncertain, you can’t possibly know for sure what is going to happen, but thankfully you have free will to pave your own path. If you feel that you want to make some decisions, make the conscious choice to let them come from your heart and not the mind. Let these decisions come from that place of knowing what is best for you. Trust your intuition. 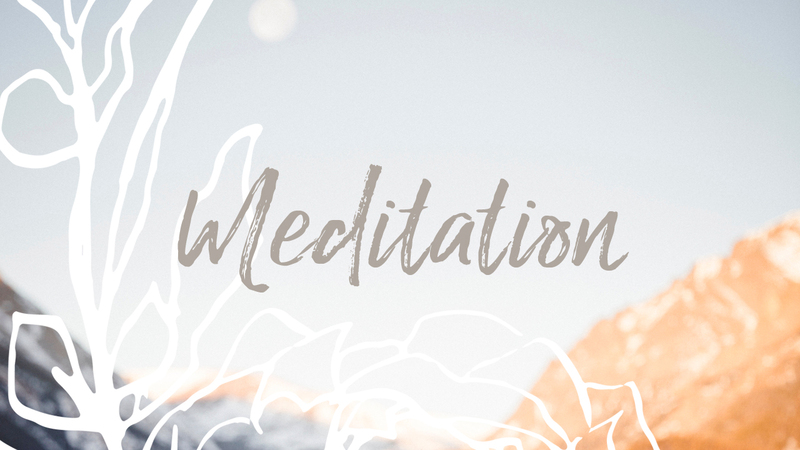 With this short meditation I hope my words will give your inner reflections an inspiration boost that will result in more clarity in your heart’s desires. Upcoming days just take some time to see what comes up for you. Give yourself the permission to listen to your inner guidance. Take time to hear what it is your truly need. All answers are within you, you just need to listen. Hi Emmely, long time no see (but now) I just did your meditation at my desk, open window while my neighbours busy making awful lot of noises with chainsaw kind of tools. I don’t care! I just hear your voice without being able to hear really the words and floated away for five minutes. Good to see you! I only now see your message!! Sorry for the late reply!! I’m so so happy to hear this! This shows that you are capable to guide yourself back to your center, which is very good (and so important!). Thank you for sharing, this makes me happy! You are amazing!! !